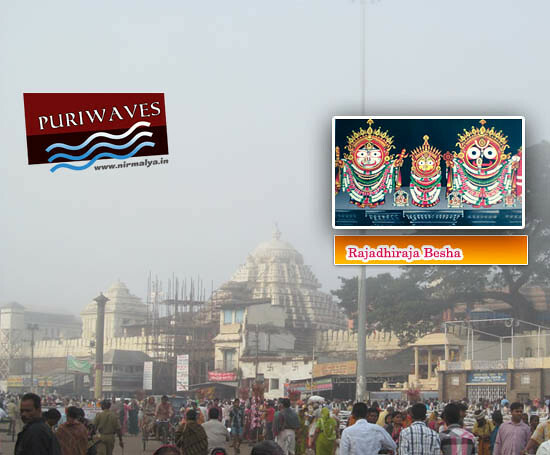 Rajadhiraj Besha , this bhesha is mostly liked by the local kings of Orissa and they used to donate different golden ornaments bejeweled with valuable stones. 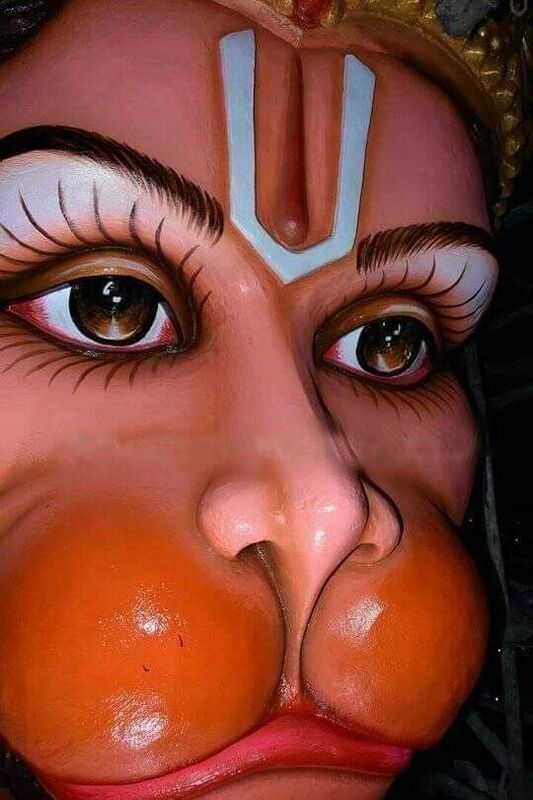 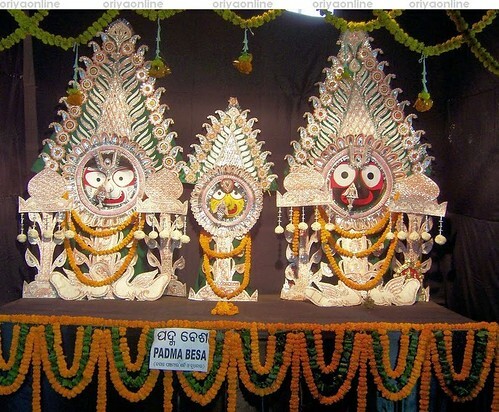 Rajadhiraj Besha is conducted in pousha masha debaabhisekha purnima. 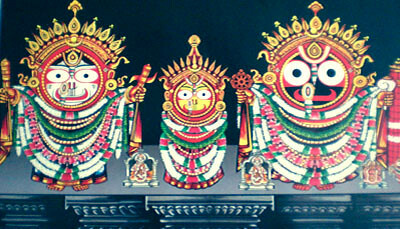 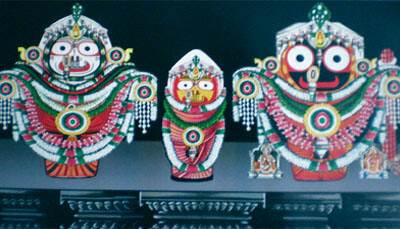 The deities are decorated with 23rd type of golden ornaments.